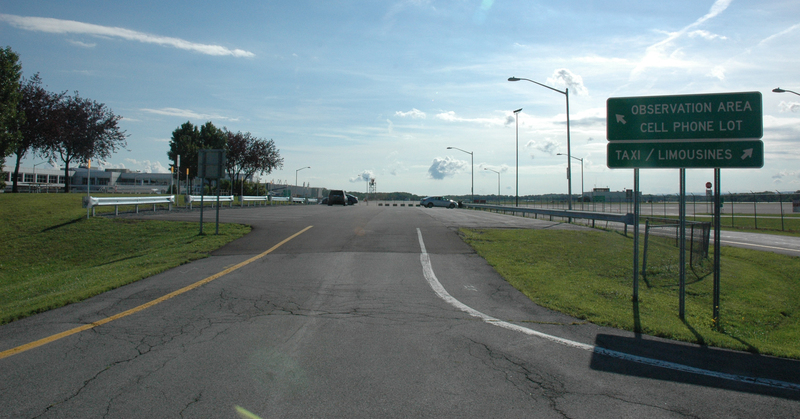 Located in the same location as the old Observation Area, the Cell Phone Lot gives drivers picking up passengers a place to wait without blocking the curb in front of the main terminal. Its purpose is to improve the flow of traffic and reduce congestion, particularly during peak periods. There is no charge to park in the Cell Phone Lot and anyone wishing to continue to use it as an observation area is free to do so. Drivers are required to stay with their vehicles at all times while using the lot. Unattended vehicles are subject to ticketing.